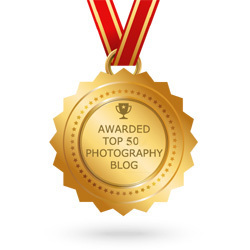 The title of “photographer” is a job description many people would like to have these days. Taking pictures is fun and exciting, especially when you earn money to do it. However, to reach the point when photography brings you cash, you obviously need to learn. When it comes to choosing the best educational photography courses, videos and ebooks, it can be overwhelming with all the choices that are out there. 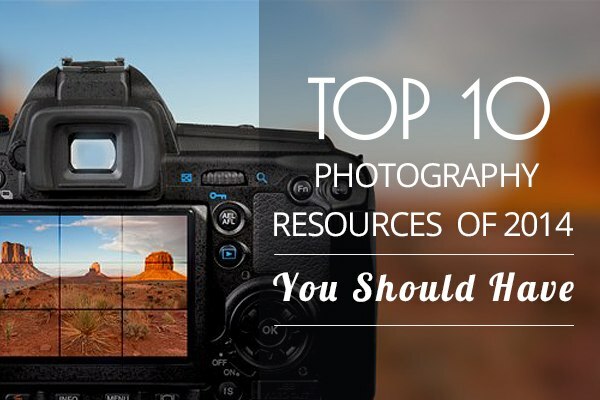 At the end of the year, we’d like to share 10 photography courses and ebooks released in 2014 that in our opinion are absolutely worth completing. Save the list of resources to your bookmarks and start learning! Remember, it’s never too late to become the photographer you dream to be. 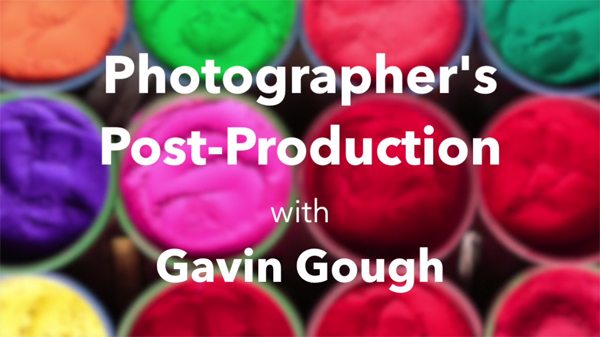 Want to know how to start profiting from photography? Start with our free email course. It consists of 7 lessons covering the essentials of posing, composition, focusing, choosing the proper subject, marketing, and setting up your photography business from scratch. You will get one lesson per day during a week with some helpful extras. 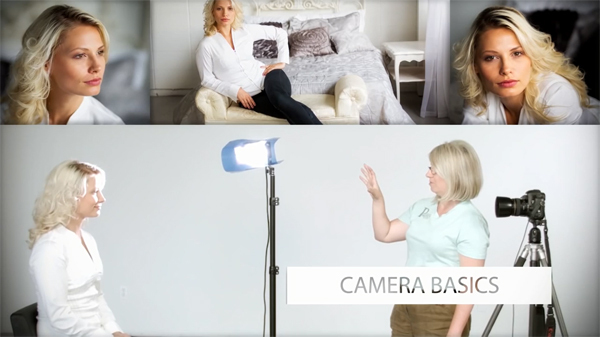 If you’re a newbie or intermediate photographer looking to learn practical lighting techniques and improve your portrait shooting skills, this course is perfect for you. It was created by two established photographers and teachers, Darlene Hildebrandt (the chief editor at dPS) and Bruce Clarke. The course features over 6 hours of video instruction, course notes, printable cheat sheets, and quizzes to quickly test yourself. 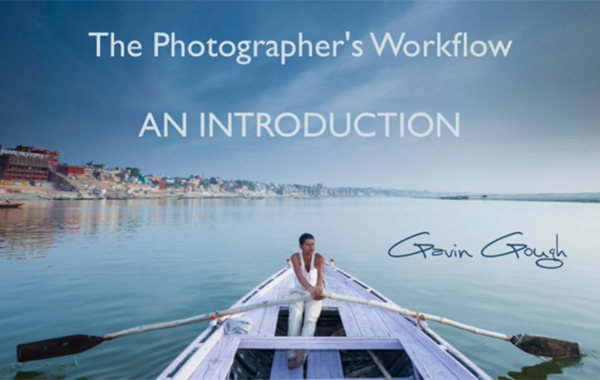 The Photographer’s Workflow is a 130-page ebook that includes instructions on how to work with Lightroom 4 and 5. You’ll get to know how to manage your endless files and get the most out of your digital data. 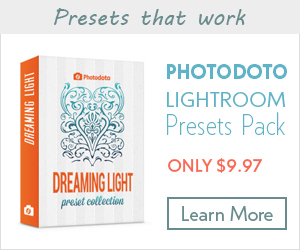 Along with the ebook you’ll also get a set of Lightroom presets and video tutorials. This fabulous package of resources consists of an e-book, Lightroom catalogue, RAW files and 20 video tutorials. You’ll get to know how different Lightroom settings work together to create unbelievable impressive pictures. It’s a step-by-step guide to effective and fast image processing which you definitely wouldn’t like to miss. 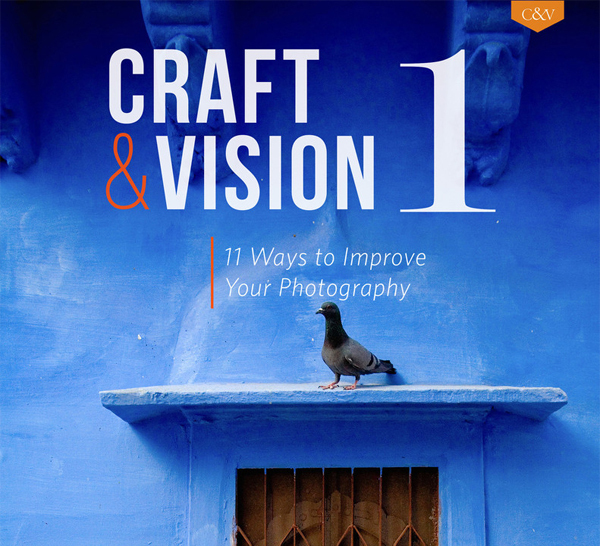 Craft & Vision 1 is a compilation of 11 high-quality articles written by prominent photographers and bloggers such as David duChemin, Piet Van den Eynde, Andrew S. Gibson, Nicole S. Young, Alexandre Buisse, Stuart Sipahigil, Eli Reinholdtsen, and Michael Frye. They help photographers of any level to improve what they do. In the second part, you’ll see 6 Craft & Vision authors, and 9 unique ways to enhance your photography. A bad choice in poses can easily ruin your photo session. 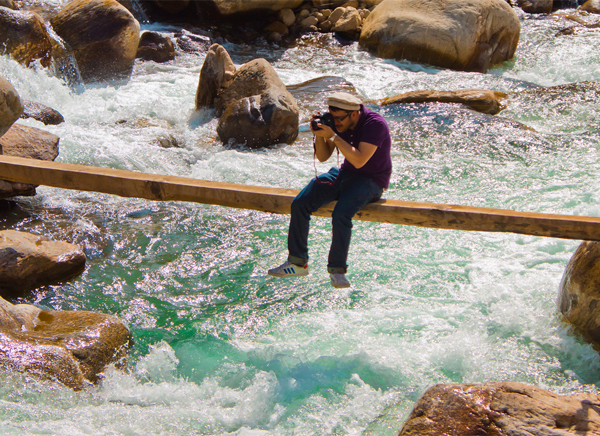 Don’t repeat the mistake of photographers who neglect the role of posing. This extensive guide will help you figure out once and for all how to work with your model and make your clients happy with the result. The guide is actually a collection of 99 professional photos of male, female, and couple models showing the most effective and unique poses to use for your shoot. Rather than reading about the various poses, we thought we’d just show them to you. So you can easily print it out and use as a cheat sheet during your studio session. 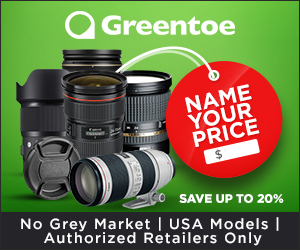 In this course John Greengo, the award winning outdoor and travel photographer with over 30 years of experience, will answer all your photography questions. Learn how to choose a proper gear, what depth of field is, shutter speed, and get to know how to manage your files. This workshop will give your inspiration and knowledge to take your photography skills to new heights. 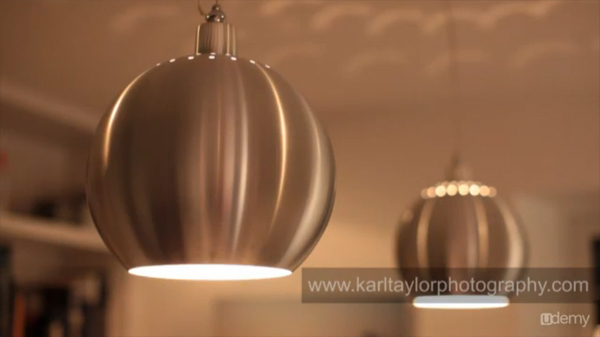 This free photography course from professional photographer Karl Taylor consists of 14 brief lessons. Some of them are videos, the others are downloadable PDF files. 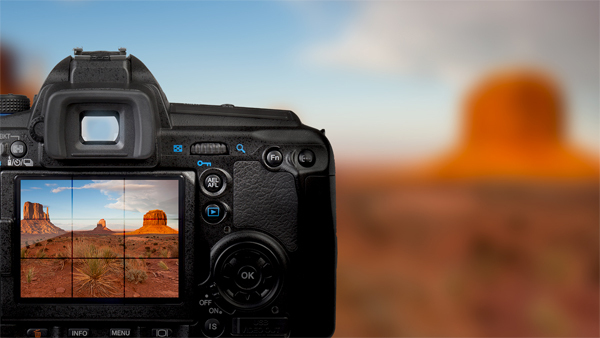 With this course you’ll forget about dull, long, traditional photography lessons. Learn from photographers with years of experience and proven track records. Improve your Photoshop and Lightroom processing skills with this helpful course. It has over 55 lessons divided into 4 chapters. The first two chapters are about Photoshop, the rest are focused on Lightroom. With over 85 reviews and 31K students enrolled this course is definitely worth your attention. 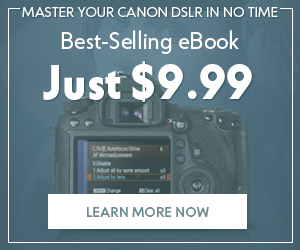 Just bought a brand new Canon camera? 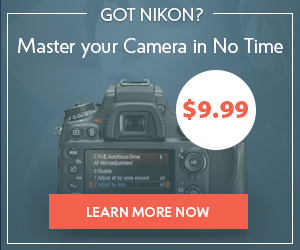 Thinking about switching to Nikon? No matter what camp you belong to, we have you covered. 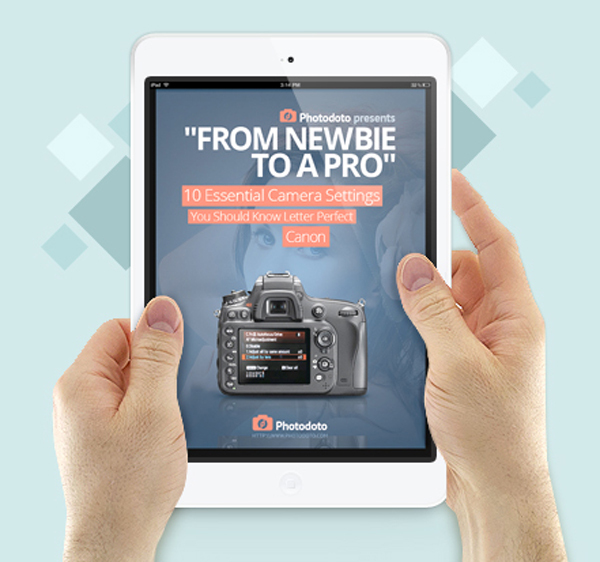 In a simple-to-understand manner, these ebooks will help you memorize key settings of your camera and show you how to get the most out of it. Does the M-mode creep you out? This will no longer be so once you read this guide. Have you ever used any of the courses on our list? 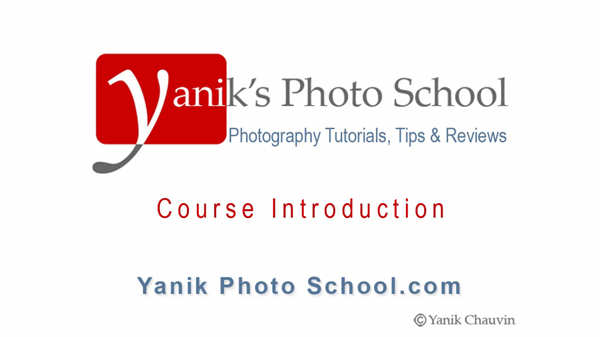 What are your favorite photography courses? Let us know in the comments!